Taxpayers hopeful Skiatook starts a trend. The Tulsa World reported, "Monday, the [Skiatook school] board also voted 3-2 to seek a new law firm for Skiatook Public Schools, which is now represented by Rosenstein, Fist & Ringold. Attorney Matt Ballard appeared Monday on behalf of the firm. The legal face of the district had been John Priddy and Doug Mann. "In a grand jury report released June 25, panelists said that it would 'serve the best interests of the district and community to hire a new attorney who can assist the board in being more open and communicative to the public.'" I think Jenks, Union, Broken Arrow and Bixby school boards should also drop attorney Doug Mann and seek new legal representation. These school boards and their lawyer should have been "more open and communicative" to the parents that they were planning to ignore House Bill 3393, the Lindsey Nicole Henry Scholarships for Students with Disabilities Program Act. Instead they waited for parents to transfer their children to approved private schools and then sprung the trap. And trapped is how many of these families feel. Should we be surprised that the attorney is hoping for a lawsuit? I think it is important to determine how much the attorney will be paid to represent the districts in any lawsuits. "The attorney representing all of the districts rejecting the law, Doug Mann, explained to the Union School Board before their vote that he is expecting--almost hoping--that Special Education advocacy groups will file suits against the districts to get the issue into the legal system so parents of students won't have to spend any money fighting the districts," reports Tulsa's Fox 23 News. The report goes on to say that the, "districts are all using the same lawyer and banding together so they can share the financial burden of fighting House Bill 3393 and any subsequent lawsuits." The districts keep protesting that their defiance is not about the money. Then they go on to explain how much the scholarships will cost the districts. If these districts are really concerned about the costs of the scholarships and the effect the scholarships will have on existing programs hopefully they will not mind explaining in similar detail how the legal costs will not negatively affect classroom programs. It's the least they could do under the circumstances. It is well established case law that a legislative act is presumed to be constitutional and will be upheld unless it is clearly, palpably and plainly inconsistent with the Constitution (1). The Oklahoma Supreme Court has consistently held that statutes should be construed whenever possible so as to uphold their constitutionality (2). There is no indication that the provisions of HB 3393 are plainly inconsistent with the Constitution. While the specific provisions of HB 3393 have not yet been reviewed by any court, other scholarship programs that were “neutral” or “of direct benefit to students” have been upheld by the Supreme Court and other courts. The unconstitutionality of a statute may not be urged by resort to hypothetical applications (3). The rules on construing legislative language have also been clearly set by the courts. Construction which would render the legislation absurd must be avoided; rational constructions are favored if language fairly permits (4). It is clear that the language in HB 3393 is mandatory and requires a public school to administer the payment of a scholarship upon the request of an eligible participant. Dear Mr. Nelson, Thank you! Thank you! Thank you! The statements you made regarding Jenks and Broken Arrow in the Tulsa World today are 100% correct! People in Tulsa and Jenks are too afraid to publically speak out against Jenks and their treatment of the special education students! Jenks spends a unbelievable amount of money to keep the law firm on retainer because Jenks does not follow the law. I wonder what the public would say if they knew how much of our schools tax dollars went to pay the law firm? If the tax payers had a say in whether that money went to the law firm or the general education fund I know they would say the money should go to our kids! It is disgusting how much money the law firm gets. It is ridiculous that Jenks insists that they educate and care about their special education kids. Since we [have been in Jenks] my [child] has regressed two years. They have such low expectations and do very little to increase their intelligence and more to teach the kids “life skills”. 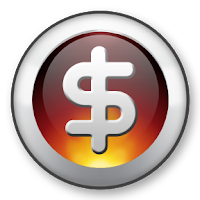 The United States Supreme Court in the 2009 Forrest Grove decision concluded "that IDEA authorizes [tuition] reimbursement for the cost of private special education services." 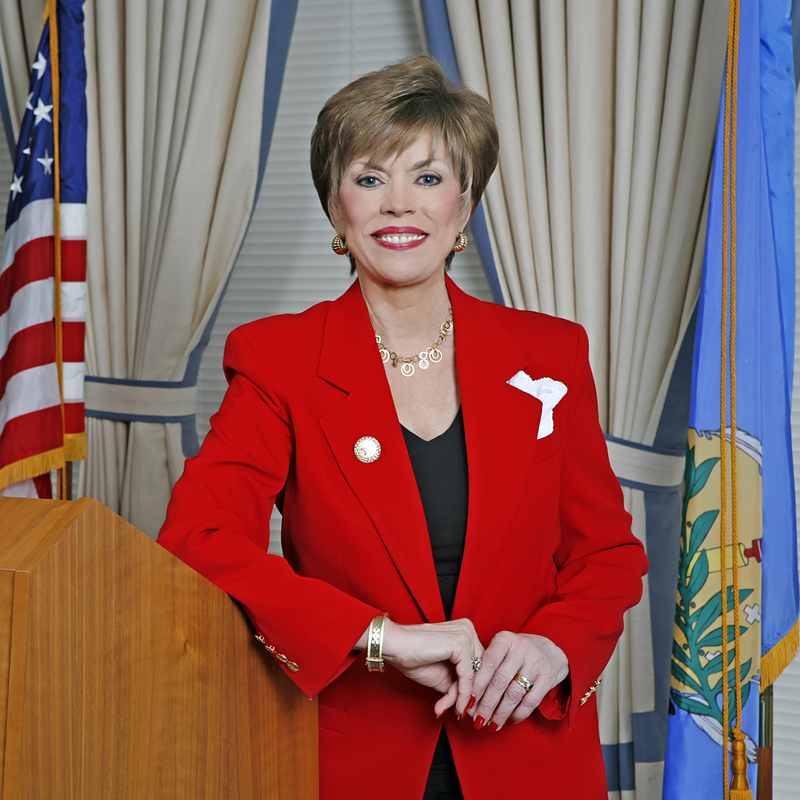 The Court recognized that if a public school fails to provide an appropriate education to a student as required by the Individuals with Disabilities Education Act (IDEA) that the public school could be required to pay for the private school placement chosen by the parents if the "...private-school placement is appropriate...."
OKLAHOMA CITY – House Speaker Chris Benge issued the following statement today in response to the death of Oklahoma Supreme Court Justice Marian Opala. "Justice Opala's life proved the continuing reality of the American Dream. As an immigrant to the United States, he rose to the highest ranks of our legal profession. That he did so in Oklahoma is a source of great pride for our state. From his days fighting Nazis as part of the Polish underground to his work on the Oklahoma Supreme Court, Justice Opala's life was committed to justice. He was a remarkable man who leaves a remarkable legacy." Parent Email on HB3393: "From experience I can tell you that it is a struggle to get services"
I did want to pass my comments and concerns on to you. As a parent of a special needs child I am supportive of HB3393. I do think that optimally public schools should be supporting our special needs children but from experience I can tell you that it is a struggle to get services. I did express my concerns to my school board rep in Union and from the response I got it sounds like they will be joining other areas districts in 'ignoring' the law. It did seem to me that a good portion of the response that I received was drafted by attorney(s) that are evidently advising the board. In a guest column in today's edition of the Sunday Oklahoman State Sen. Patrick Anderson compares the Jenks and Broken Arrow school boards to former Alabama Gov. George Wallace. Sen. Anderson is the principal Senate author of House Bill 3393 and was key to securing its passage during the 2010 legislative session. In the column Anderson writes, "In 1963, Alabama Gov. George Wallace made his infamous 'stand in the school house door' where he blocked black students from the right to enroll in the University of Alabama. 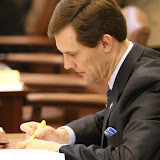 Wallace was attempting to ignore the laws with which he disagreed by claiming they were unconstitutional ... ."
From the JenksJournal.com: "Families who want Jenks Public Schools to pay scholarships for their children to attend private schools are going to be out of luck. This decision goes directly against House Bill 3393, which went into effect on Aug. 27." Parent Email: "These children are victims of bureaucratic policies that would prefer to see kids wait"
I was never aware of how serious these issues are for our delayed or special needs child until we had a son born with mild cerebral palsy. Since then I've sought out families across Oklahoma to learn more about their struggles with assistance for their children. What I've heard has been very sad. We're much too smart and educated in this country to let our children wither this way. Thanks so much and may God continue to bless you sir. 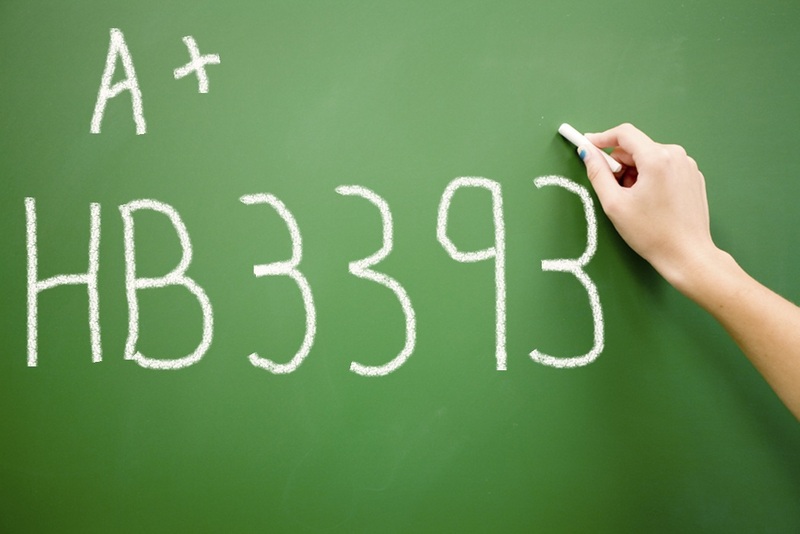 Will HB 3393 Cost School Districts Money? According to a news report by KJRH Roger Wright, Executive Administrator of School and Community Services at Jenks Public Schools, says that the scholarships created in HB 3393 would cost the district money and that "district would have to cut services elsewhere to make up the difference, which would be unfair to the rest of the students in the school system." The cost of the scholarships is covered in the law. The Tulsa area districts act as if the funding for the student stops when they transfer on a scholarship and that the district must find the money to pay the scholarship on their own. That is not the case. What districts are not mentioning is that the money for the scholarship is fully funded. The district keeps 5% of the scholarship amount to cover administrative costs. In addition to that, the district can continue to count the transferring student for funding purposes for up to two years after the transfer to allow them to absorb their fixed costs. Added to all this money comes less expense because they have one less student. The reality here is that school districts lose the funding for each student that transfers out of their district after two years even if the student transfers to another school district or to a private or home school setting. However, under HB 3393 the districts retains 5% of the scholarship amount that they would not receive for any other transfer. House Bill 3393 is a win-win. School districts are protected financially and will have smaller class room sizes with each student that transfers with a scholarship. 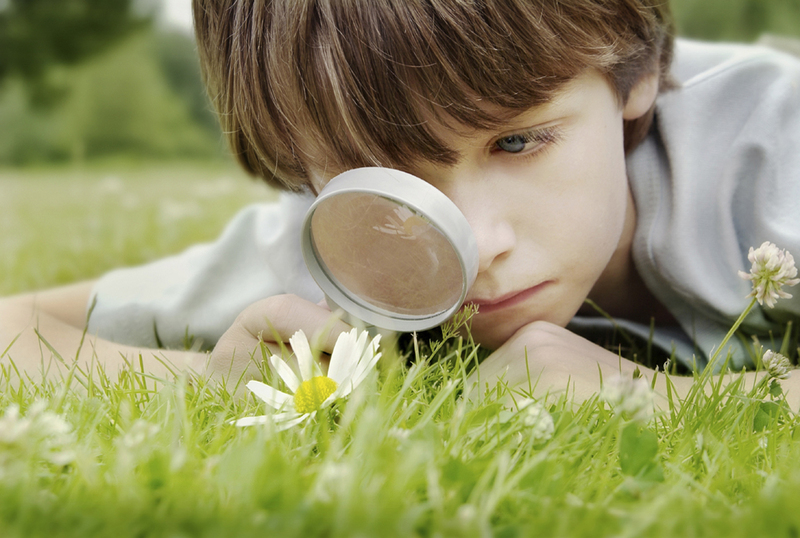 Most importantly the children benefit because they have more options so they can find and receive the very best education services for their particular special need. Jenks and Broken Arrow School Boards "Bad Losers"
The Tulsa World is not a fan of House Bill 3393. However, they are no fans of the Jenks and Broken Arrow School Districts' decision to brazenly ignore this new state law that benefits special education students. The editorial writers on today's opinion page wrote that, "Refusing to abide by state law suggests one of two things: Either the school districts are the victims of discrimination and can't count on equal treatment in the judicial and political spheres, or they're just bad losers." We both agree that it is the later. State Reps. Jason Nelson (R-Oklahoma City) and Jabar Shumate (D-Tulsa) discuss the Jenks and Broken Arrow school districts decision to violate state law providing scholarships to special-needs students. OKLAHOMA CITY (October 5, 2010) – The architect of a major special education reform law says two of the states’ highest-paid public-school superintendents and their boards are willfully ignoring the new law due to questionable legal advice, raising serious concerns about the treatment of special-needs students in those districts. “It is a serious matter anytime a government entity thumbs their nose at the law. I think those with authority over any such agency must understand the gravity of this offense and the potential consequences, and any responsible legal counsel should encourage their client to strive to comply with the law,” said state Rep. Jason Nelson, R-Oklahoma City. The Tulsa World reported that Jenks and Broken Arrow Public Schools, two of the states’ largest school districts, are refusing to implement a new scholarship law designed to benefit students with disabilities. The Lindsey Nicole Henry Scholarships for Students with Disabilities Program Act was created by House Bill 3393 during the 2010 legislative session. Under the new law, children with disabilities who have an individualized education program (IEP) qualify for a scholarship to attend any private school that meets the accreditation requirements of the State Board of Education. The law went into effect August 27. Nelson has been contacted by several parents of special-needs students in the Tulsa area, and said the schools’ actions are reason for “serious concern” about the treatment of special-needs students in those districts. Although Jenks and Broken Arrow officials claimed the handful of scholarships would somehow create a financial hardship, the actual scholarship amounts will always be less than what the district originally received from the state. The schools violating state law are also represented by the Rosenstein Fist Ringold law firm, which has been involved in similar failed legal strategies. The firm represented schools unsuccessfully suing the state over a charter school law. “Every attorney I have visited with about the legal tactics of these districts and their lawyers are surprised they have not requested an attorney general’s opinion or sought declaratory judgment by a court rather than stoop to irresponsible and destructive childishness,” Nelson said. “They evidently want to settle a political score by punishing these children and their parents. 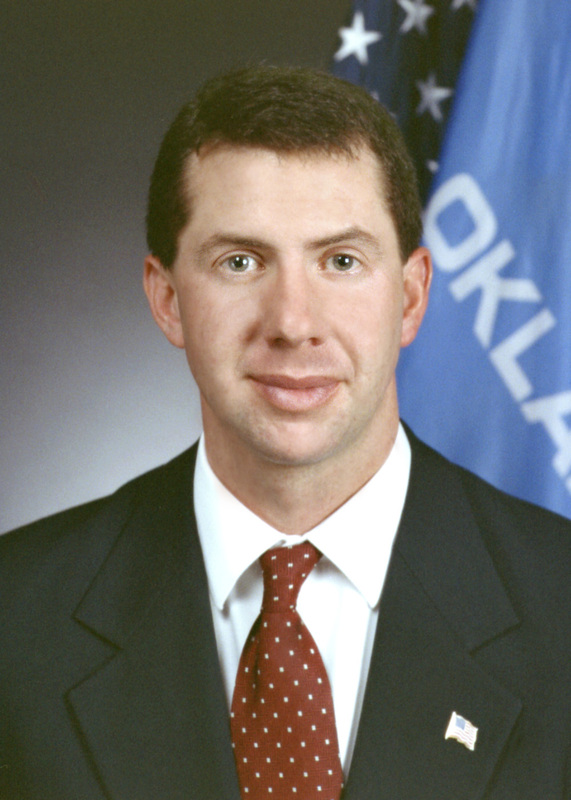 OKLAHOMA CITY (October 5, 2010) – House Speaker-designate Kris Steele today said the Jenks and Broken Arrow school systems should comply with a state law granting scholarships to special needs students. The school boards at both schools voted this week to violate Oklahoma law, which allows students with disabilities, such at autism or Down’s syndrome, to receive scholarships and transfer to schools that specialize in aiding those populations. “It’s concerning for these schools to break the law at the expense of children with special needs, and it’s disturbing for them to ignore the law over a philosophical difference of opinion,” said Steele, R-Shawnee. “If these districts have concerns, they should communicate those issues with the Legislature to bring about positive solutions that would benefit students with special needs. “We can no more allow schools to violate the law because officials object to it than we can allow drivers to ignore the speed limit in a school zone if it ‘inconveniences’ them,” Steele said. House Bill 3393, by state Rep. Jason Nelson, created the Lindsey Nicole Henry Scholarships for Students with Disabilities Program Act. 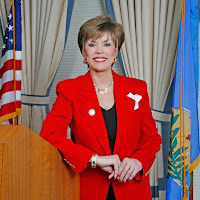 The Oklahoma program is similar to laws in Florida and Georgia that have easily withstood legal challenges. The Florida program has been in place since 1999 and now serves approximately 20,000 students with special needs. In addition, the scholarship program does not require new spending, but merely redirects existing state funds that are currently spent on the student. School officials claimed the transfers authorized by the scholarship program would somehow harm their financial standing, but only seven students have applied for the scholarships at Jenks and eight at Broken Arrow, according to the Tulsa World. Both schools are among the largest in the state.